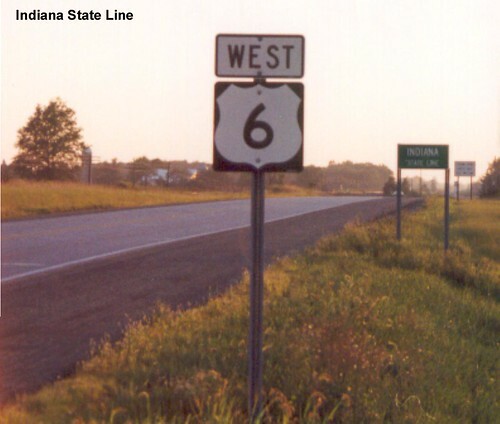 US 6 entering Indiana from Ohio. 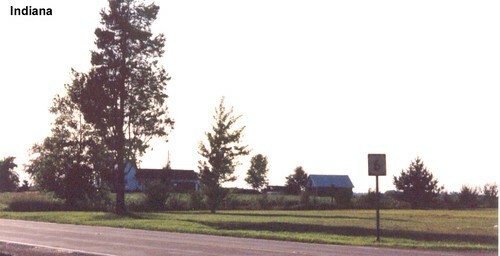 An Indiana farm along US 6. The scan of the old photograph isn't very clear, but I believe there is a Grand Army of the Republic shield under the US 6 shield. Traffic on US 6 increases as we head through Lake County.